Mark Gordon – President/CEO: Mark has been in broadcasting for over 40 years. He began his career in television in positions that included copywriter, announcer and newscaster followed by eight years in radio as an account executive and local sales manager. He moved back into television as an Account Executive, followed by 12 years as a television General Sales Manager and 10 years as a General Manager at various stations. From 1997 to 2012 he worked at stations in Springfield, Missouri. He served on the board of the MBA for four years beginning in 2008. 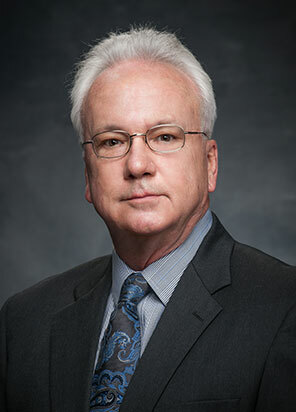 He became the third full time President and CEO of the Missouri Broadcasters Association in January of 2013. Mark is responsible for day-to-day operations and developmental strategy of the organization. As a part of this mission he conceives and designs training programs and legal/regulatory resources for radio and television member stations. 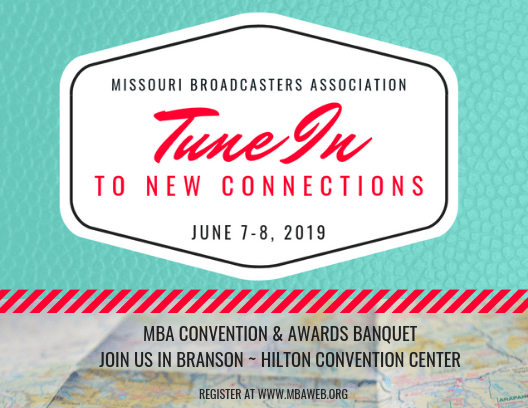 In addition he works to ensure that the best interests of Missouri’s broadcasters are represented in both federal and state government and regulatory agencies. He has BS degrees in Management and Journalism/Mass Communications from Kansas State University. Frank Forgey – Director of MO-PEP: In his 40 year broadcasting career, Frank has held all levels of sales and general management positions in Missouri, Texas, Pennsylvania, Indiana and Illinois. Before joining the MBA, Frank managed TV and radio stations in the Hannibal – Quincy Market. As MO-PEP Director, Frank works with government agencies and non-profit groups on statewide radio and TV outreach campaigns. 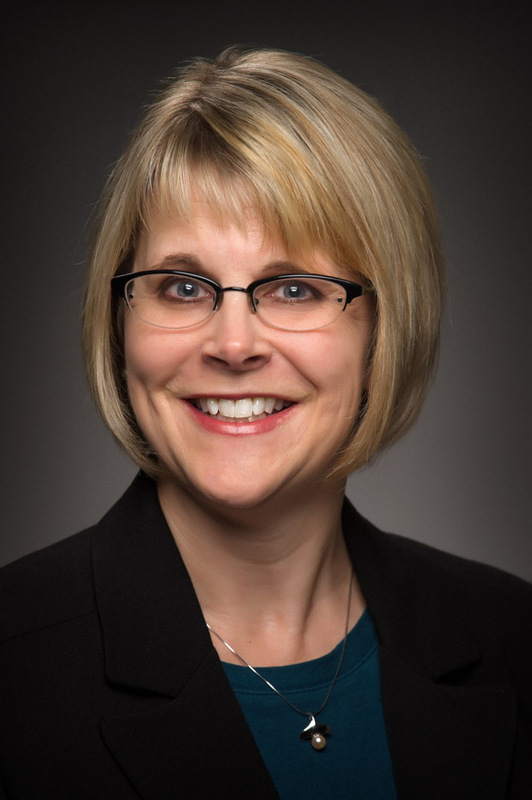 Terry Harper – Director of Member Services: Terry began her career at the MBA in June of 2013, after living in Denver, CO for 10 years. She grew up in Springfield, MO where she graduated from Missouri State University with a degree in Communications. Terry worked in the broadcast field for 18 years in Springfield, most of that time at the NBC affiliate, KY3, as traffic manager and account executive. Stephanie Embry – Digital Communication Specialist: As a jack-of-all-trades, Stephanie’s career has taken her in many directions over the past 15 years. Her experience includes accounting, social media management, copy-editing, graphic design, and creative writing. She grew up in Callaway County, Missouri, and attended both Westminster College and Metro Business College. At the MBA, Stephanie puts her broad skill-set to work, supporting broadcasters across the state in a variety of ways. You’ll often find her manning the @MOBroadcasters twitter account – come say hello!